On this special Faith for Our Nation series broadcast of Believer’s Voice of Victory, George and Terri Pearsons, Buddy Pilgrim, and Paula White-Cain share behind-the-scenes information about the faith of Donald Trump and what happens when you vote the right person into office. Who is the right person? The one who will uphold righteous laws! Your vote for the right people in the 2018 midterm elections is critical! What is the truth about President Donald Trump? 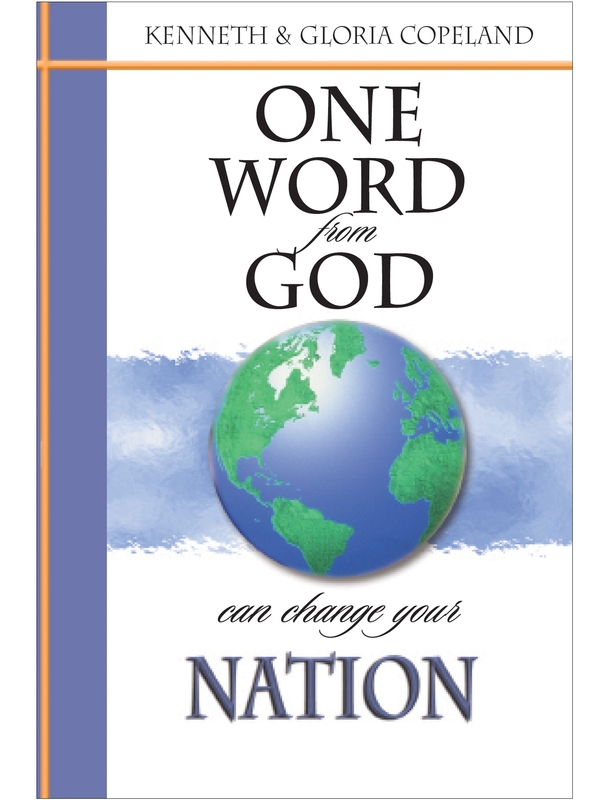 Find out from George and Terri Pearsons, Buddy Pilgrim, and Paula White-Cain on this special Faith for Our Nation series of Believer’s Voice of Victory. Paula shares, from her personal experience, how Donald Trump loves people, loves God and leads this country with passion. Learn the truth about our president and prepare to vote the Bible in the 2018 midterm elections. Your vote is critical! Unborn babies need Christians to vote in the upcoming 2018 midterm elections! 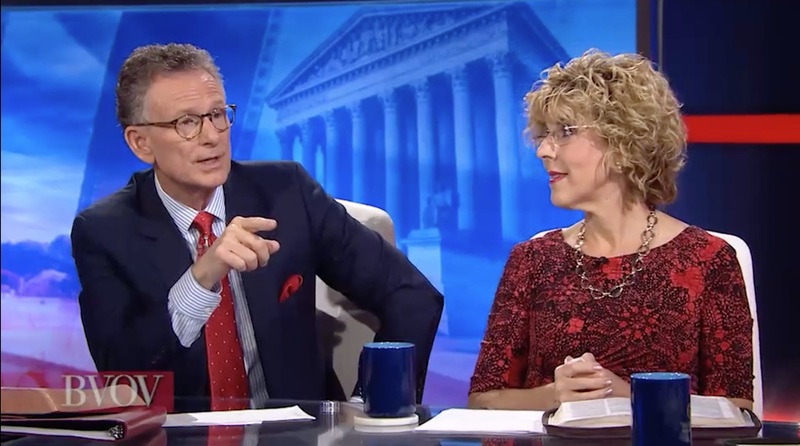 Watch George and Terri Pearsons, Buddy Pilgrim, and Paula White-Cain on this special Faith for Our Nation series of Believer’s Voice of Victory, as they share how Christians should vote because new pro-life policies hang in the balance. Learn how your vote is critical to saving the lives of approximately 60,000 unborn babies next year alone! The 2018 midterm elections are less than two weeks away, and your vote is critical! On this special Faith for Our Nation series of Believer’s Voice of Victory, George and Terri Pearsons, Buddy Pilgrim, and Paula White-Cain share how Christian voters and judges steer the nation. Judges, court decisions and legislative policies are all on the table to swing one way or another. YOU can select judges who will move our nation in a righteous direction! Are you standing with Israel? Watch this special Faith for Our Nation series of Believer’s Voice of Victory, as George and Terri Pearsons, Buddy Pilgrim, and Paula White-Cain explain how Christians stand with Israel by voting for those who are for Israel. Your vote for those who support Israel is critical in the 2018 midterm elections! Watch the next week in this teaching series, Faith for Our Nation: The Impact of Your Vote.